The TCP Code requires telcos to classify and analyse complaints in-house so that emerging and systemic issues can be identified and responded to … without waiting until the TIO is banging on the door. 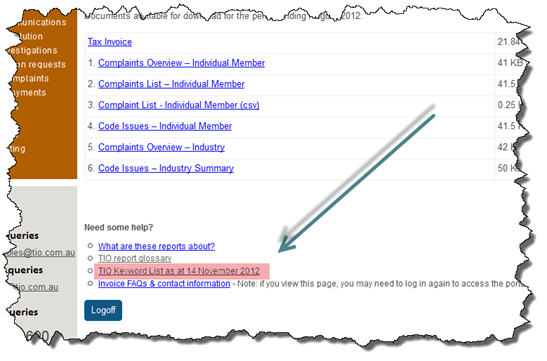 It makes a lot of sense to harmonise your complaints classification system with TIO’s keyword schema, so that you can see issues and trends closer to the way TIO would see them … just much earlier. 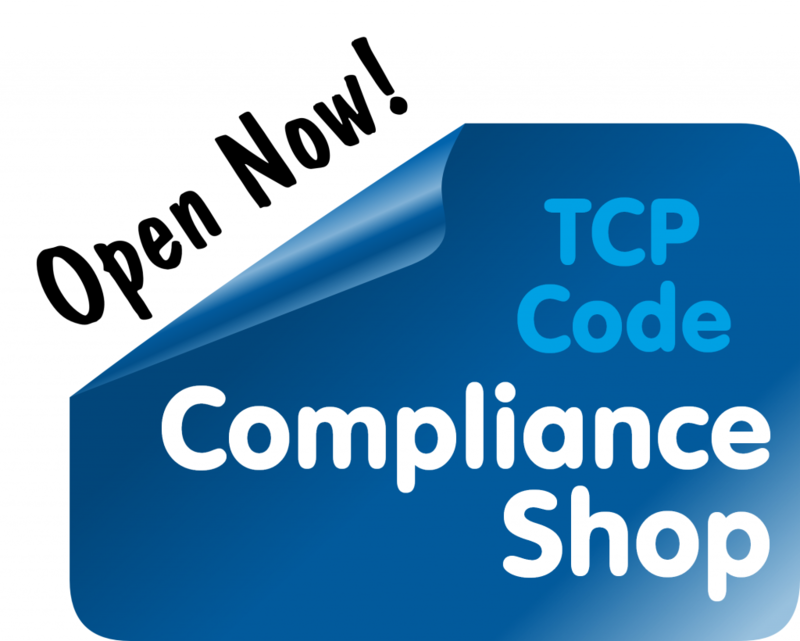 TIO recently revised its keyword categories to better reflect the concepts and concerns of the TCP Code. And now it has made them available to telcos through the members’ portal. There’s a trick to this. Log into your member’s account and the link to the keywords won’t yet be visible. You need to call up a report, any report, on your account. After that, a link to the keywords document will appear near the bottom of the page under the ‘Need some help?’ heading. It’s a PDF you can download. Be aware that any classification scheme is part science and part art, with subjective elements. Having the TIO taxonomy doesn’t guarantee that you can classify and analyse complaints in exactly the way TIO does, especially since TIO staff will have been trained in its use and no doubt consult each other about issues of its detail. Treat the keywords as a resource that can inform your own complaints system, not as a complaints system on its own. But with some care and thought, an internal complaints system that makes appropriate use of the regulator’s categories and labels will be much more useful than one that bears no resemblance or relation to TIO’s system. We’ve seen complaint management systems, and not only in micro-telcos, that are not a lot more than some notes on the back of an envelope, albeit a digital one. Many have little or no analytical capability, and are based on ad hoc and quirky categorisation. 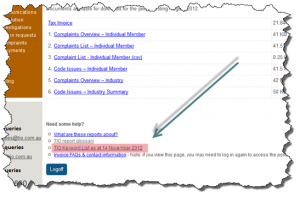 Even if you’re not a fan of the TCP Code, one of its better ideas is that enhanced internal complaints management, reduced TIO involvement and lower TIO bills are the way to go. It’s a perfect opportunity to plan and implement a complaints system that works better for customers and the business. This entry was posted in Complaint Handling. Bookmark the permalink.